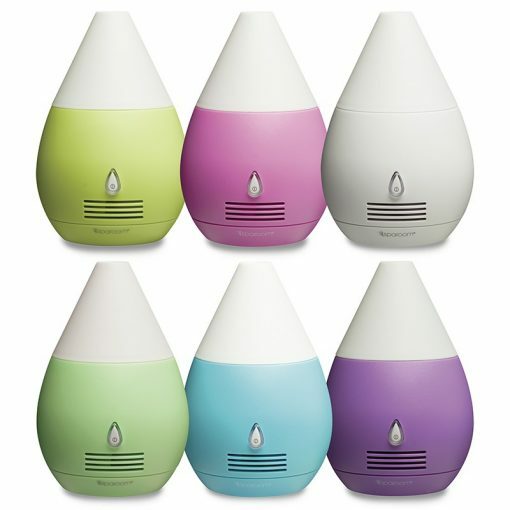 The SCENTIFIER Mini Diffuser is perfect for a small room, dorm or office. 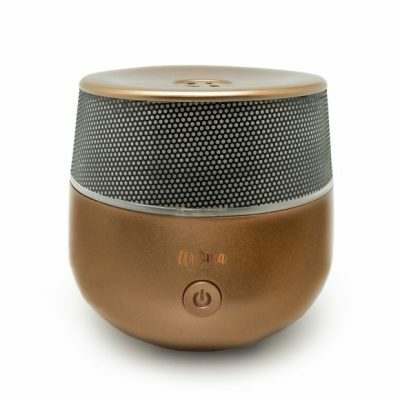 It runs using a silent fan, and can be operated with batteries or the USB cord that comes with the diffuser. The SCENTIFIER’S rotating color lights are a beautiful and festive addition to this palm-sized fan diffuser. The SCENTIFIER Mini Diffuser is perfect for a small room, dorm or office. 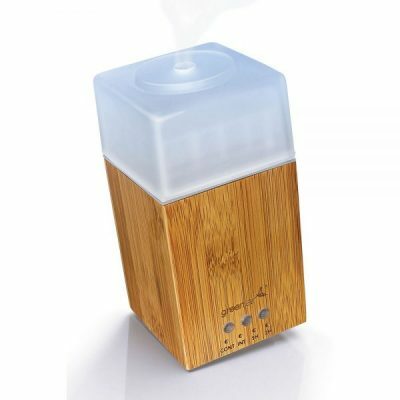 It runs using a silent fan, and can be operated with batteries or the USB cord that comes with the diffuser. 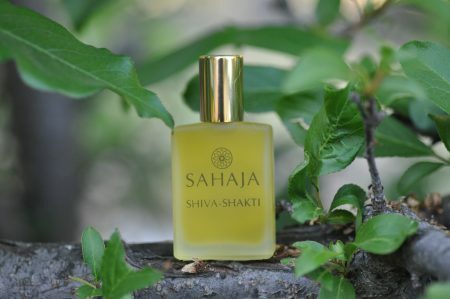 Dry diffusion (you just add a few drops to the absorbent pad inside the diffuser) eliminates the need for water, and makes this portable diffuser ideal for use anywhere you want to enjoy your SAHAJA Essential Oil blends. 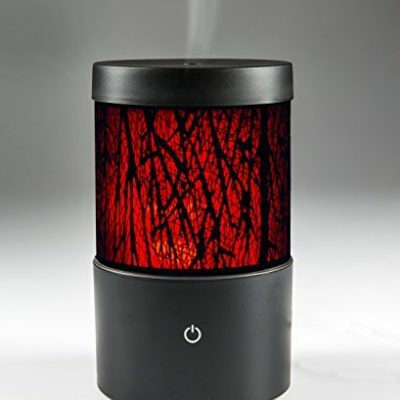 The SCENTIFIER’S rotating color lights are a beautiful and festive addition to this palm-sized fan diffuser. You will receive one of six colors: Blue, Lime, Mint, Pink, Purple or White (if you have a preference, please indicate that in the notes section when you check-out). This diffuser is 5″ H x 3 1/4″ D. I love using it plugged into my computer when I am working. 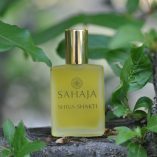 The SCENTIFIER can be paired with any of the SAHAJA blends.